Water and earth elements figured prominently in veteran Alexandre Desplat and newcomer Tamar-kali's scores for Guillermo del Toro and Dee Rees. For veteran French composer Alexandre Desplat, “The Shape of Water” provided a rare romantic love story to score. And for Brooklyn punk rocker Tamar-kali, “Mudbound” offered a first-time score about oppression and unity featuring her eclectic musical talents. Not surprisingly, both composers found the appropriate musical metaphors to express water and earth in their scores. 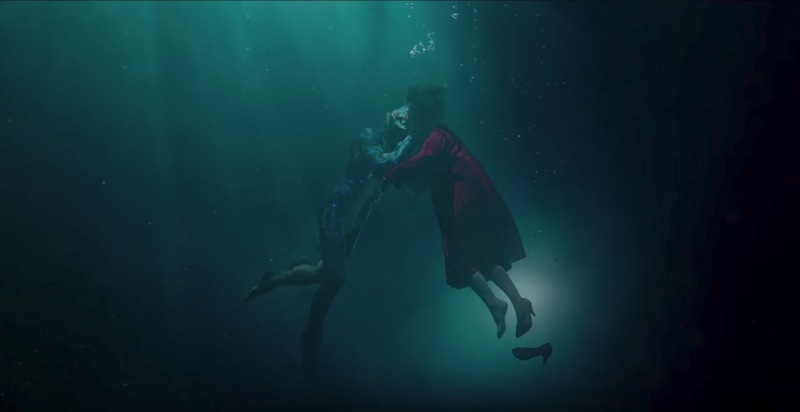 In Guillermo del Toro’s “The Shape of Water,” everything becomes an aquatic metaphor in this 1962 love story between a mute night janitor named Elisa (Sally Hawkins) and a majestic aquatic creature (Doug Jones) who cannot speak. “Guillermo’s opening the door to a fairy tale and I tried to figure out how I could bring the audience into that world and capture the sound of water, the sound of impossible love, the sound of danger, the sound of torture,” said Oscar-winner Desplat (“The Grand Budapest Hotel”). The composer found a haunting melody that plays like waves, orchestrated in a way that evokes the sensation of being underwater. The composer first focused on the opening scene, which he described as an underwater dream, a “Once Upon a Time,” introducing Elisa floating serenely. There’s ominous music when the creature appears. It’s a moment of danger and uncertainty, but from the start, the music helps reassure us that Elisa has made the right choice in being drawn to the merman. “There’s the love story motif and the Elisa motif and sometimes that grows into the love story motif,” added Desplat. 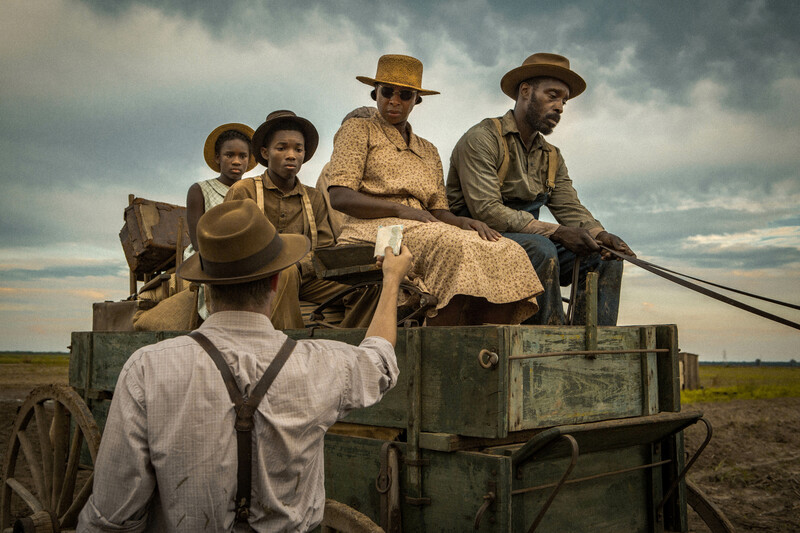 With “Mudbound,” Tamar-kali got to fully collaborate musically with director Dee Rees (after contributing songs to “Pariah” and lending her voice to “Bessie”). But she only had less than five weeks to compose her score. “There was a simplicity that I enjoyed because I didn’t have to call all the shots, and, at the same time, there was the complexity of scoring to film, recording to film, and all of the ins and outs that go with that,” she said. 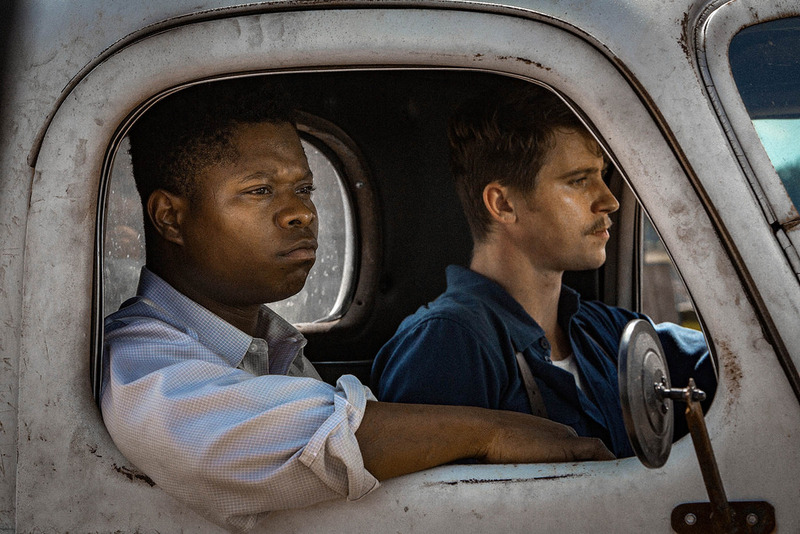 Set in the Mississippi Delta of the 1940s, “Mudbound” concerns the relationship between white and black farming families and the impact of the Jim Crow South. It stars Jason Clark, Carey Mulligan, Garrett Hedlund, Jason Mitchell, Rob Morgan, and the Oscar-contending Mary J. Blige. Rees wanted an impressionistic, all-string score, and stressed the importance of the land in the music, particularly the themes of mud and ancestry. “Based on a spotting session where we outlined where music would exist in the film, I started writing the main theme,” Tamar-kali said. The theme occurs in the opening scene in which brothers Clark and Hedlund dig a grave in the mud from the pouring rain. “Dee had very clear instructions. She wanted strings, darkness, and intimacy,” said Tamar-kali, who incorporated her classical training. From there, she connected the music to characters, environments, and emotions, using contra bass, cello, viola, and violin. This chamber sound exemplified what it meant to be mudbound. However, the director had the composer take the hymn-like vocal from later on in the movie (for Mitchell’s oppressed war hero) and incorporate it into the main theme. That became the only blues-tinged musical presence. For “Ties That Bind,” Tamar-kali created a sense of tenderness between mothers Mulligan and Blige and troubled vets Hedlund and Mitchell. 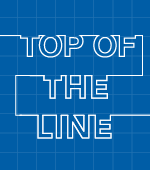 “I wanted something to show that connective tissue [connected to the South],” she said.